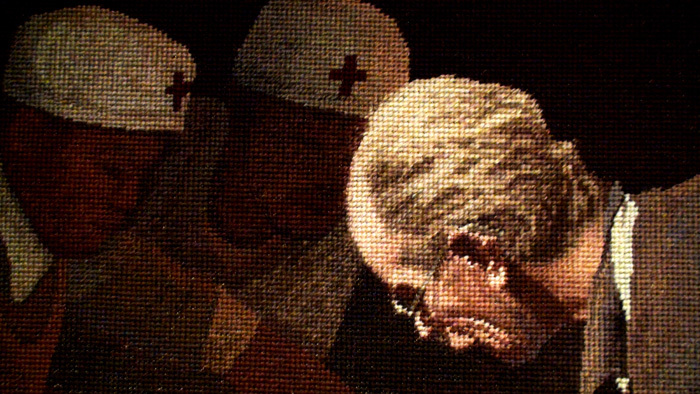 The Norman Bethune Tapestry, made in the People's Republic of China. 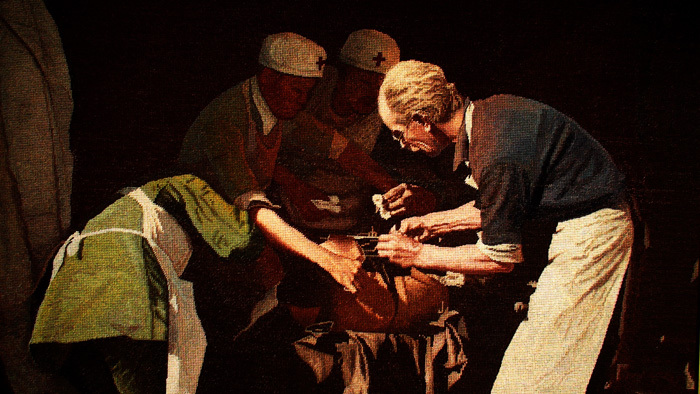 History of the Tapestry by William C. Gibson, MD, DPhil. View the Norman Bethune album of photos. View the original photograph from which the Bethune Tapestry was made.